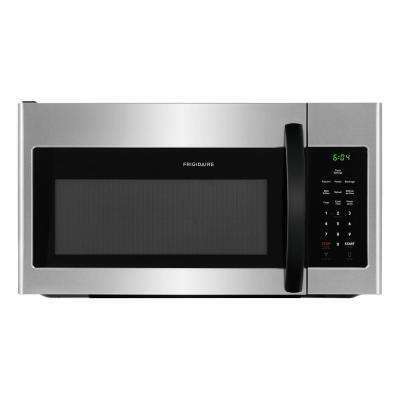 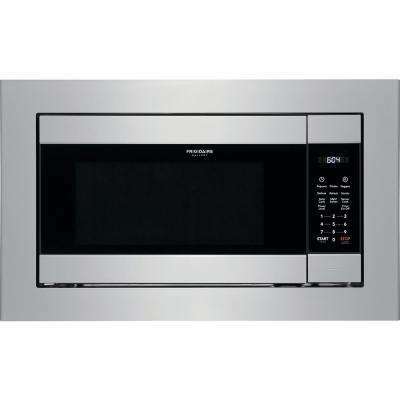 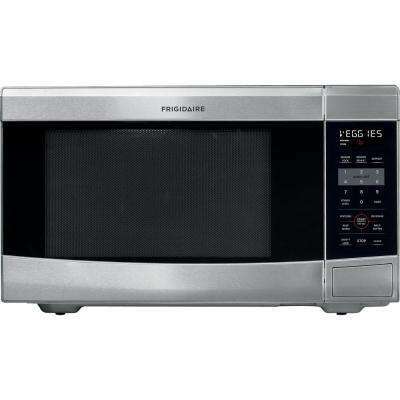 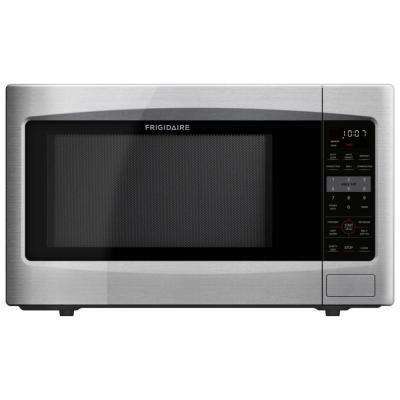 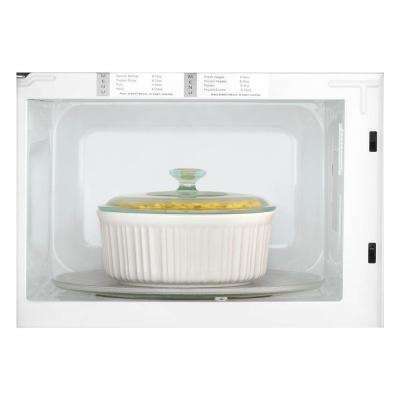 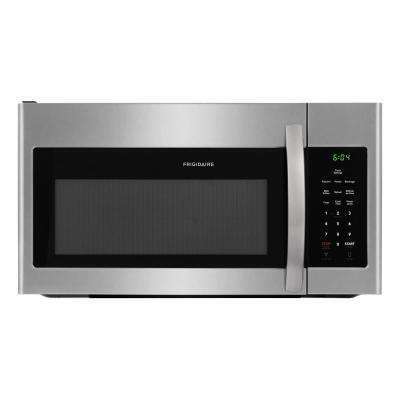 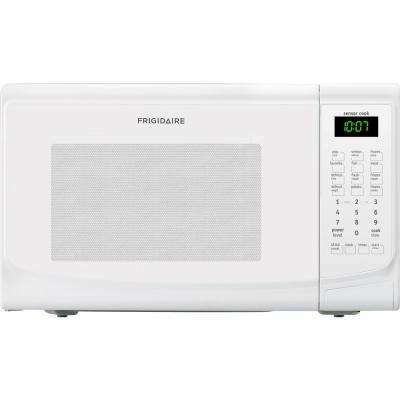 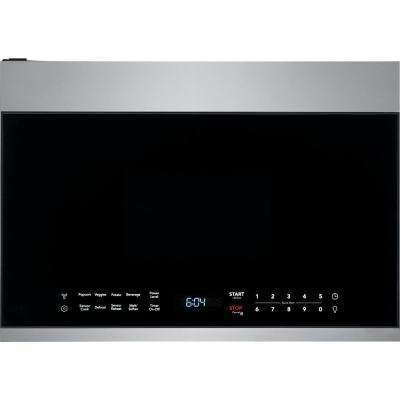 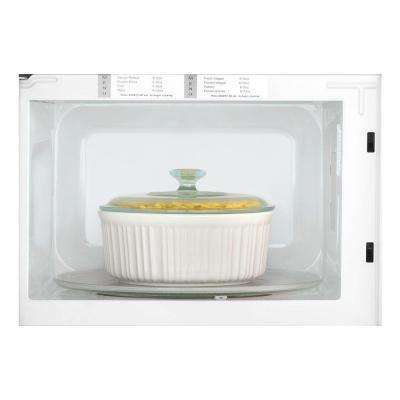 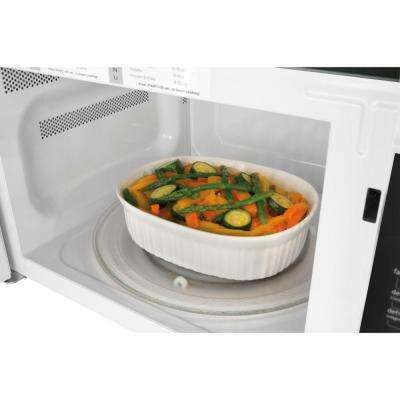 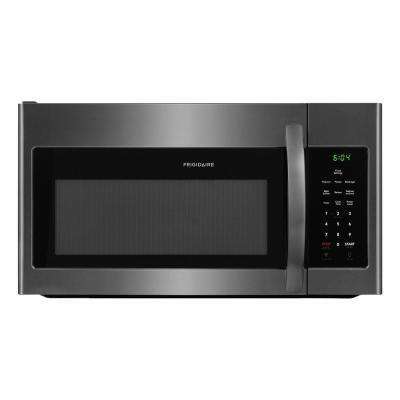 Choose the best microwave to match your family's needs. Microwaves are the most stylish and quickest way to cook food. 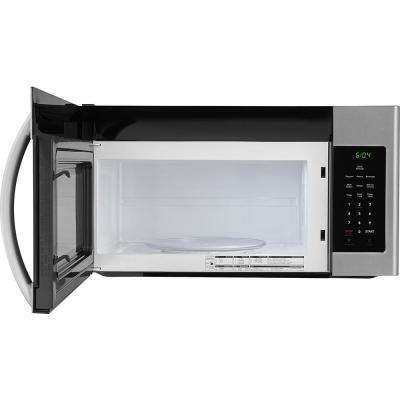 The Home Depot buying guide helps you find the best one for you.